The flange alignment tools that Pickford offers for rental, allow for the alignment of misaligned flanges without the need for come-alongs or prybars. 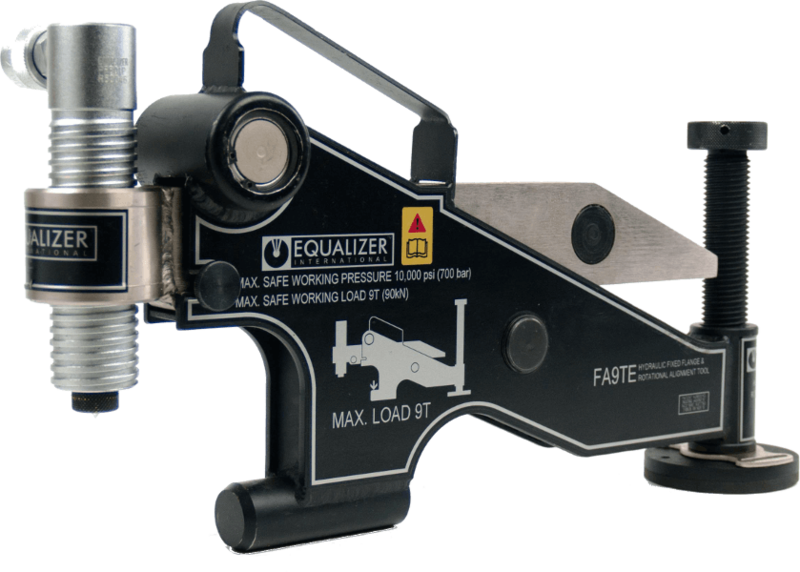 The mechanical or hydraulic flange alignment tools offer a controlled solution for lining up bolt holes in flanges for the installation of studs. Gearench Petol™ (formerly Titan) Flange Alignment Tool is a safe and easy method of aligning misaligned flanges. 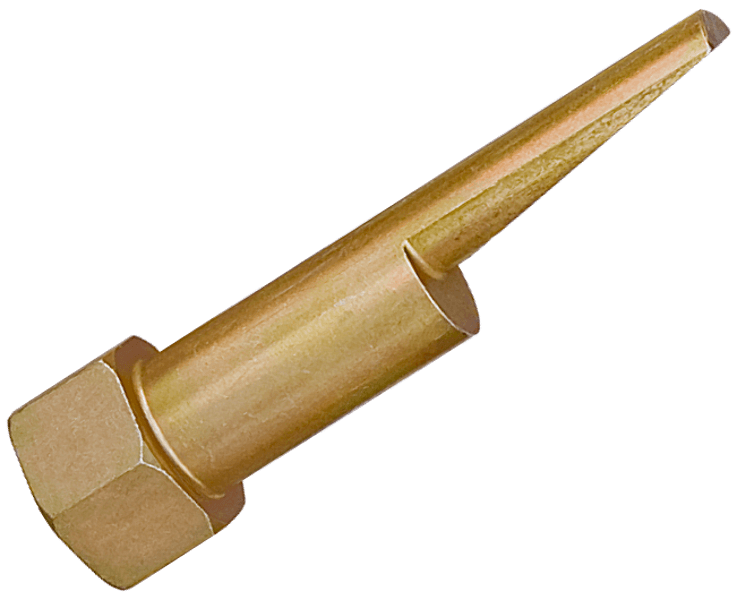 The offset tapered shaft utilizes rotation instead of prying or hammering to align even the toughest jobs.​ Available for rent in stud sizes 5/8" to 1-1/2". Pickford rents selected flange alignment tools to all of Western Canada including Manitoba, Saskatchewan, Alberta, and British Columbia from our 40,000 sq.ft. Edmonton warehouse.